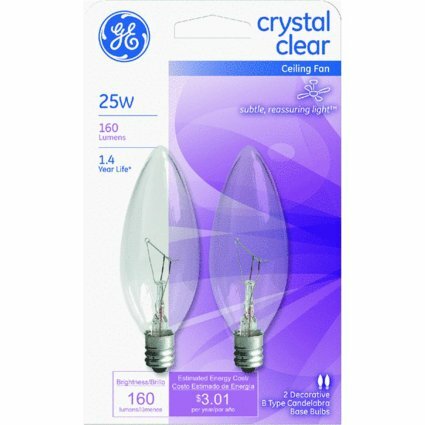 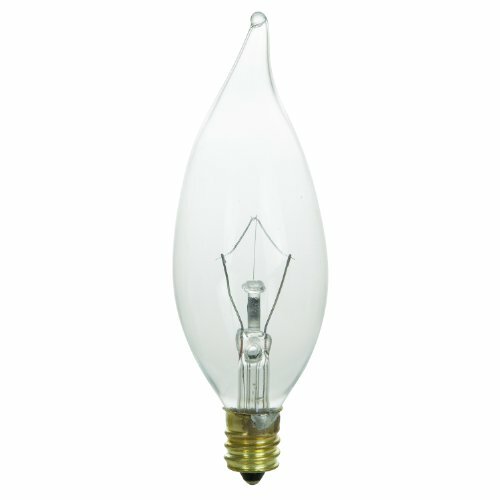 35W, 35T71/2/CD, 120V, Clear Finish, Tubular Light Bulb, Candelabra Base, 3.625" Maximum Overall Length, 190 Lumens, 1,500 Average Rated Hours, Carded. 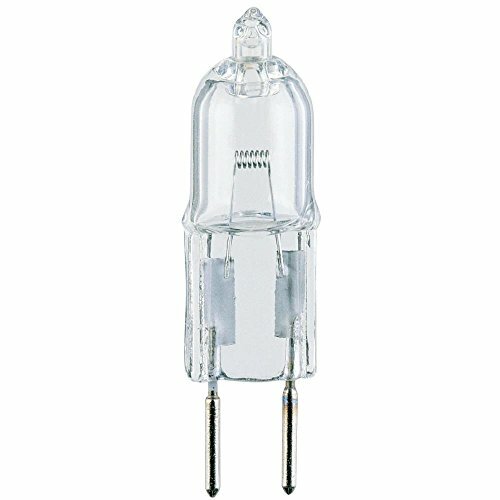 20W 12V T3 JC Clear Halogen Xenon Bulb Low Voltage Maximum Overall Length 1-3/16" G4 Base 300 Lumens 10 000 Average Rated Hours Carded. 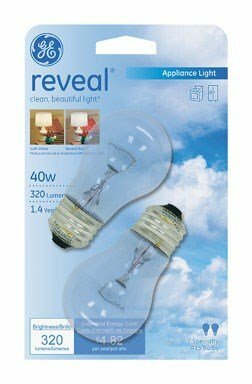 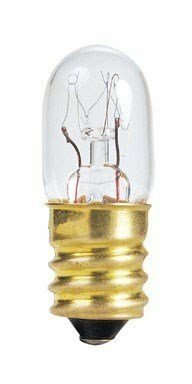 Sunlite 01326-SU 15CFC/25/CD2 Incandescent 15-Watt, Candelabra Based, Petite Chandelier Bulb, Flame Tip, Clear, Carded 2 Pack. 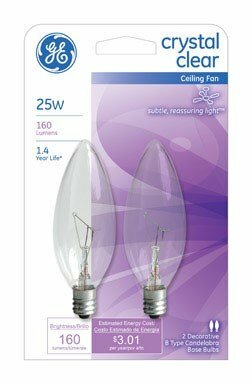 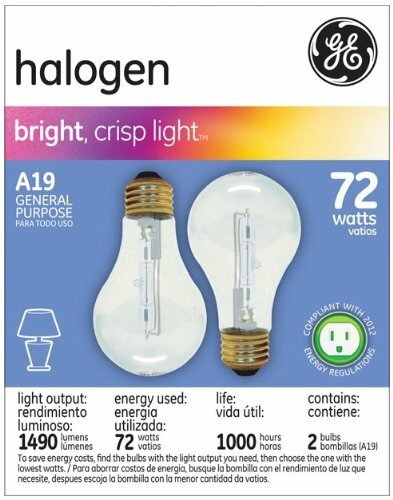 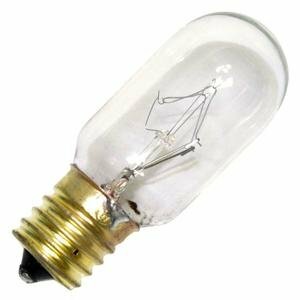 Westinghouse Lighting Corp 40W, 40T8/IN/MW/CD, 120V, Clear Finish, Microwave Light Bulb, Intermediate Base, 2.625" Maximum Overall Length, 195 Lumens, 1,000 Average Rated Hours, Carded.